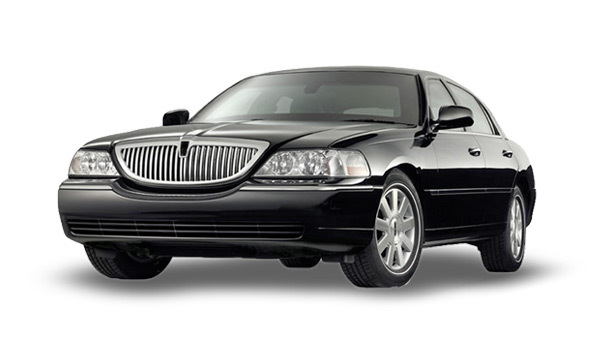 Superb Trans offers private and luxury airport pickup and return service. Our services includes flight tracking, schedule adjustment, all tolls and taxes, meet and greet, and luggage assistance. Superb Trans dedicated chauffeurs are your best guide for a night in the beautiful city of Orlando. We offer pickup and return or a charter service in one of our most luxurious and private vehicles. 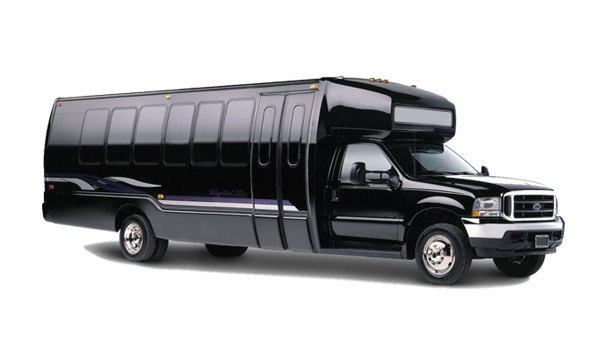 Superb Trans offers premier limo service for weddings and parties. 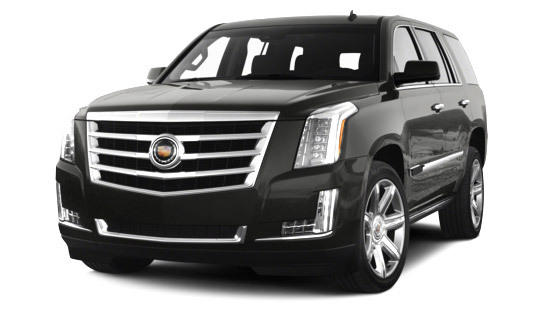 Select from our wide range of luxury vehicles including stretch limos, luxury SUVs, luxury minibuses, and our excellent chauffeurs will make sure that your wedding transportation goes perfectly as planned. Superb Trans offers all types of private transportation to/from your cruise ship at Port Canaveral. 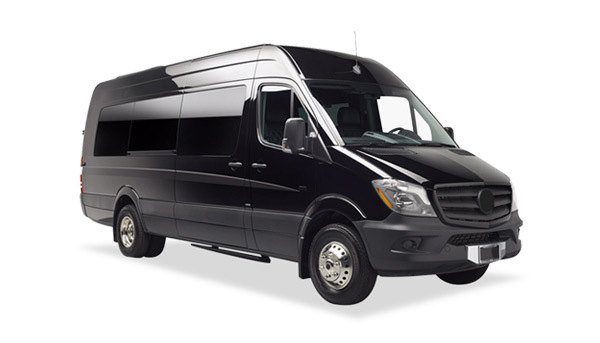 Whether you are traveling as a couple, family, or in large group we have the best and most comfortable transportation solution for you. With Superb Trans you can celebrate your birthday with style. 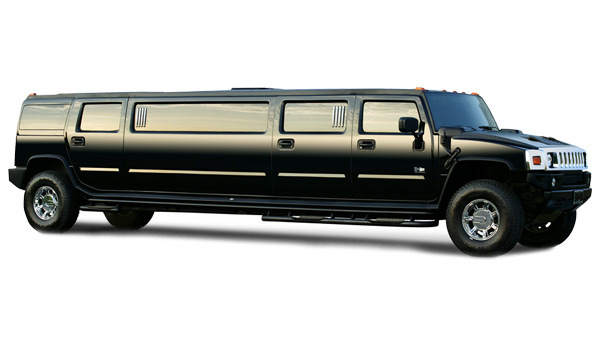 Select from one of our luxury limos and have a blast with your friends on your birthday. 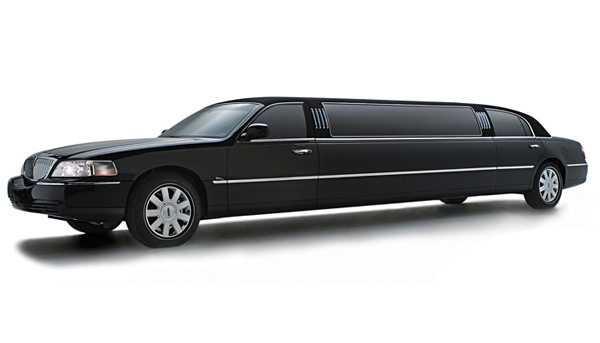 Our professional chauffeurs will make your birthday limo tour a memorable one. Superb Trans offers superb limo service in Orlando. We are the most popular and has been chosen by hundreds of passengers. We also provide premier service to the airport, wedding, casino, sport event, proms etc. Great service. Clean, comfortable vehicles. Friendly, helpful and prompt drivers. The service I received was excellent. My driver was prompt, professional, courteous, engaging but most of all, a very safe driver. Car was clean comfortable, and the ride was smooth.